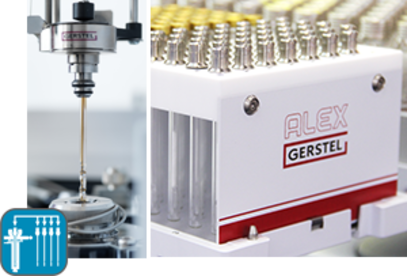 Family-owned in the second generation, GERSTEL develops and produces systems and solutions for chemical analysis. The main focus is on automated sample preparation for GC/MS and LC/MS. 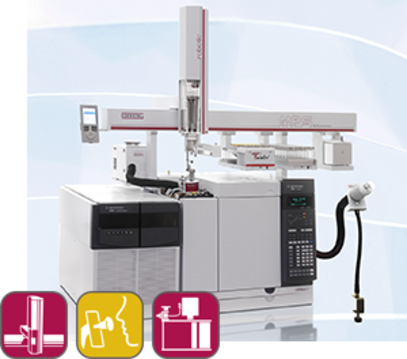 The GERSTEL MultiPurpose Sampler (MPS) family is based on CTC autosampler technology. 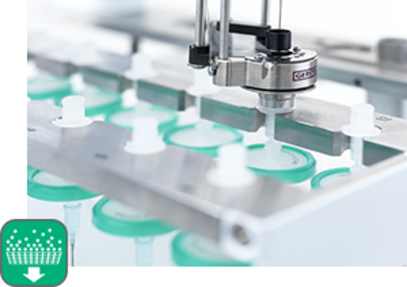 A large number of GERSTEL modules and sample preparation technologies are available for the MPS, providing high efficiency and maximum flexibility. The MPS easily adapts to changing demands in the laboratory. The innovative MAESTRO software enables intuitive control and flexible, efficient operation for R&D or routine laboratories. Your daily analysis tasks are set up using just a few mouse-clicks.